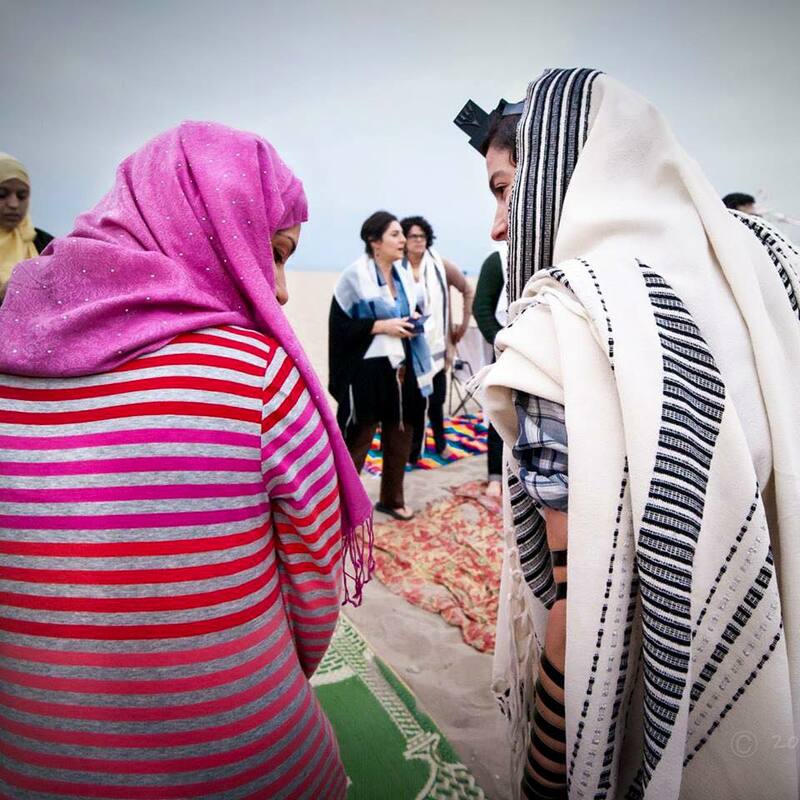 NewGround: A Muslim-Jewish Partnership for Change – Annual Report to the Community! Annual Report to the Community! The NewGround team always strives to ensure that our mission continues to hold presence in everything we do. In keeping with this goal, we have recently published our 2018 Annual Report to our community, which includes details on everything from this fiscal year’s finances, to alumni/a engagement, to the record-breaking tickets sold at our Iftar this past May. Take a look, and let us know if you have any questions by emailing info@muslimjewishnewground.org!